We all know that wedding planning can be a tedious task, but what if you only had nine days to do it all? 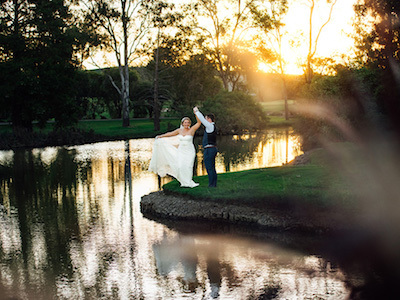 When Cyclone Debbie meant that Erin and Mick had to find a new venue, Tennyson’s Garden at The Brisbane Golf Club stepped in and made their dream wedding happen. 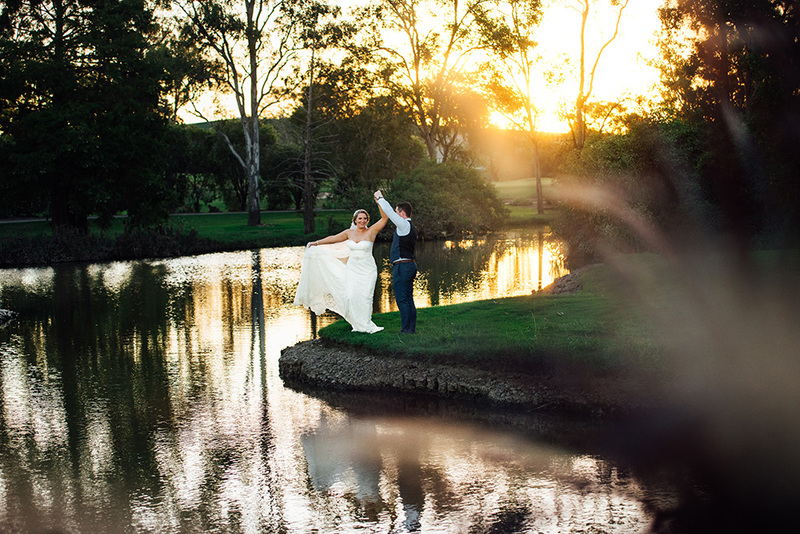 Click here to read a great story by Queensland Brides about our staff and their hard work. Congratulations Lauren, Rudy and Frederick. And of course, also Erin + Mike on their special day. All photos are by Unveil Films.